Throughout the entire summer, Southampton legend and Sky Sports pundit Matt Le Tissier teased Liverpool fans online about the Virgil van Dijk saga. We were not in a position to submit a bid and Le Tissier was confident his old club would keep their man. At the time, he was right. Liverpool didn’t sign a centre-back and van Dijk’s been stuck with Southampton for the first half of this season. But following the massive story in the Irish Independent, penned by Kevin Palmer, who has close ties to St. Mary’s, Le Tissier has changed his tune. On Twitter, he admitted to a Liverpool fan that we’ll now ‘probably’ get the deal over the line. 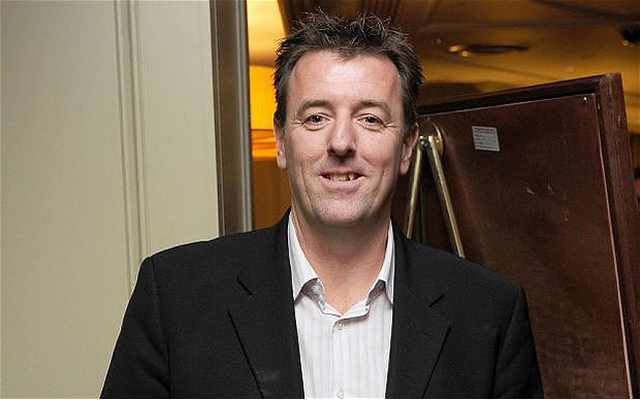 Le Tissier is Southampton’s greatest ever player and someone who knows the goings on at the club. The original report suggests that a £70m structured deal will be arranged in early January, with van Dijk having been left out of Southampton’s past two Match Day sides. If he isn’t signing for Liverpool, he’s signing for someone, but it looks very much like we’re in the driving seat and that we could finally be welcoming the Dutch giant to Anfield. Providing nothing goes wrong (which isn’t a guarantee…) we could be seeing ‘Van Dijk – 4’ shirts in the club shop by mid-January.